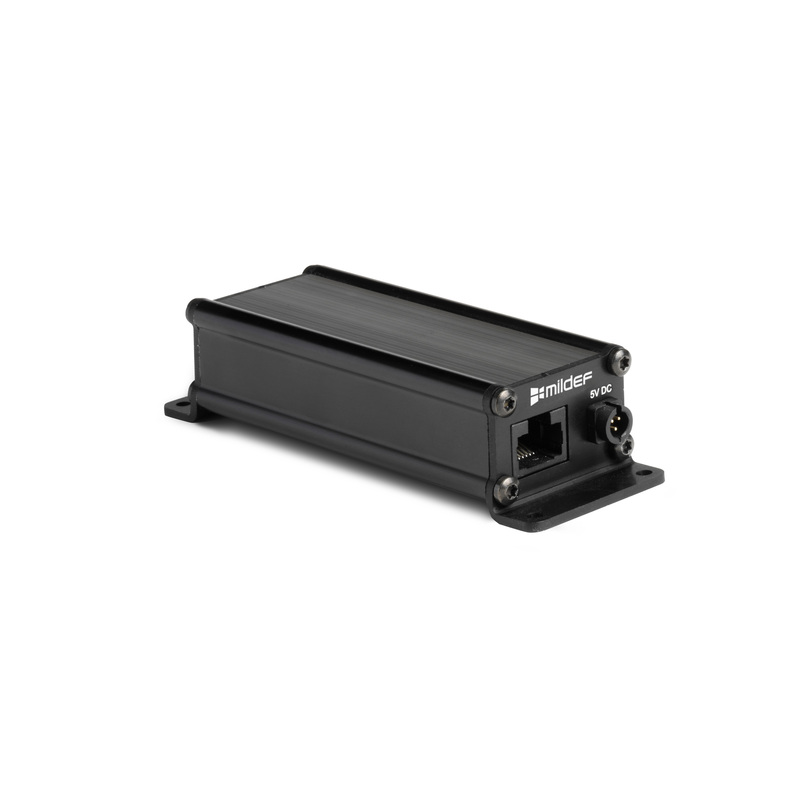 The Mini Mediaconverter keeps you connected while taking up exceptionally little space. You don’t have to make room for another power cord either as it being powered directly via USB. And you can depend on its performance in any weather as it’s designed to withstand the most extreme environments over the long haul.